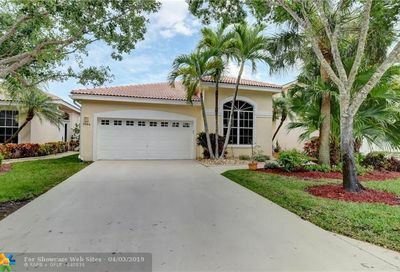 Built between 1995 and 1996, Cypress Cay is a single family community located in East Parkland, North of Holmberg Road on both east and west sides of Parkside Drive. Cypress Cay East and Cypress Cay West are gated communities within walking distance to A-rated Riverglades Elementary School, Parkland Town Center, and parks. Why You’ll Love It: Cypress Cay is within walking distance to Riverglades Elementary and close to the Parkland Town Center. Here, residents can live the Parkland Lifestyle at a very reasonable price.